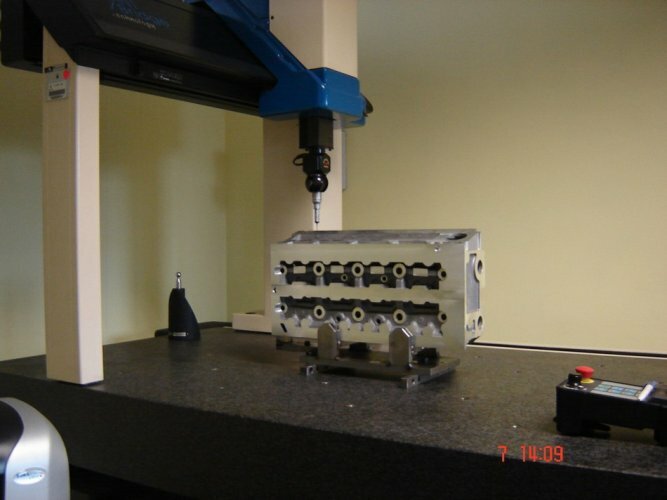 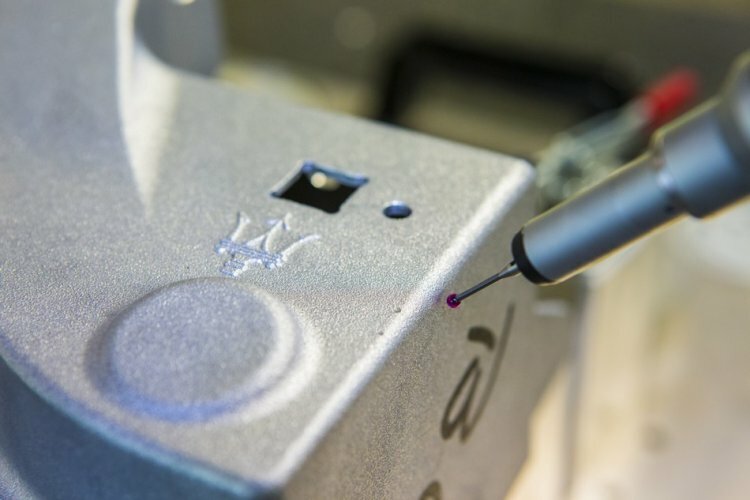 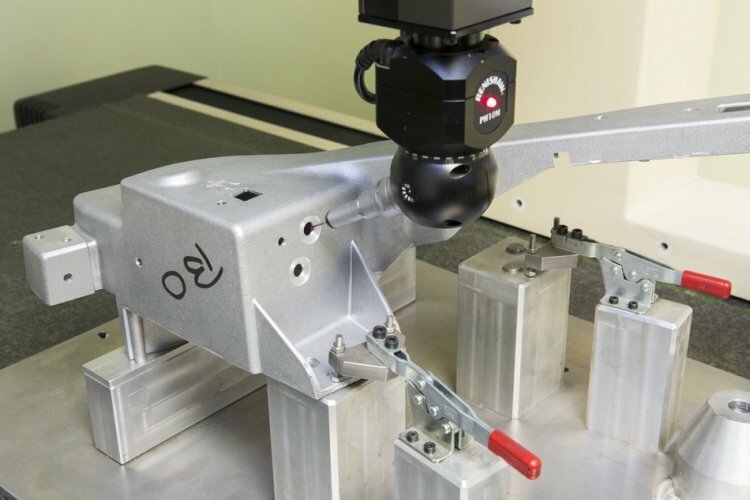 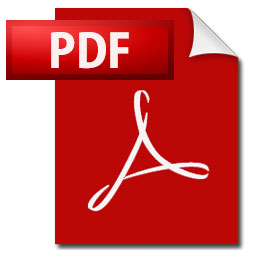 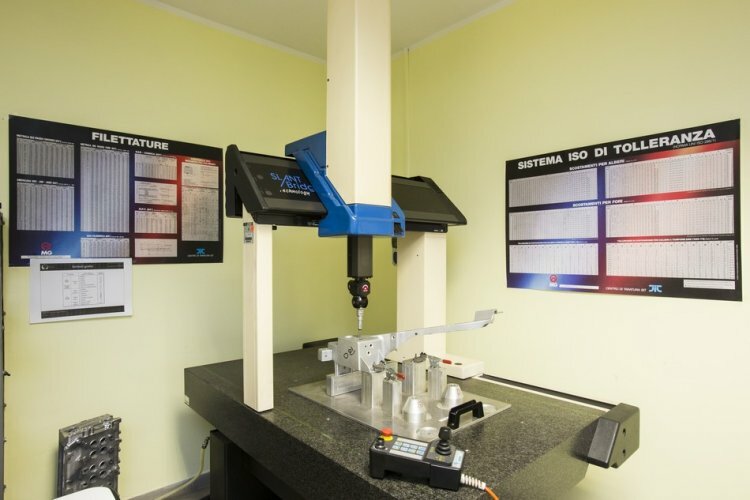 Alongside traditional control instruments such as calipers, gauge blocks, micro meters, dial bore gauges, roughness, diabase and what is used on the machine, the NF owns a modern three-dimensional testing manufacturer Mistral model motorized Exagon-Dea by using Tutor software Caps. 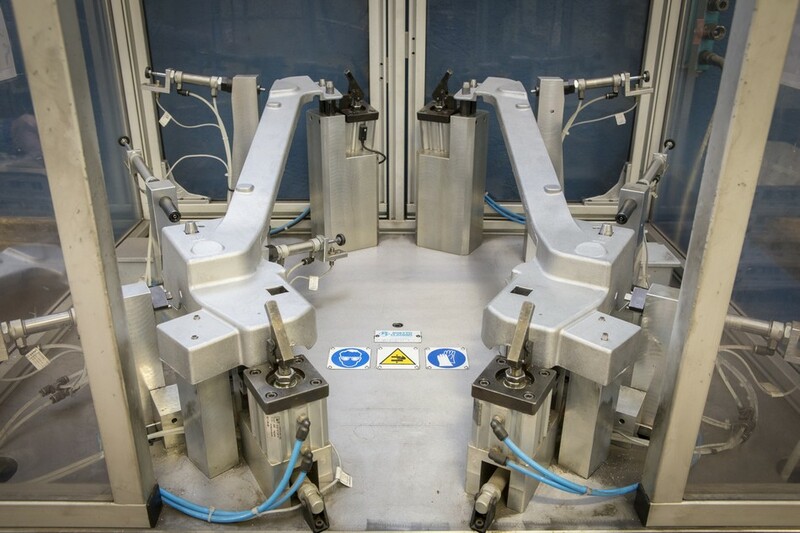 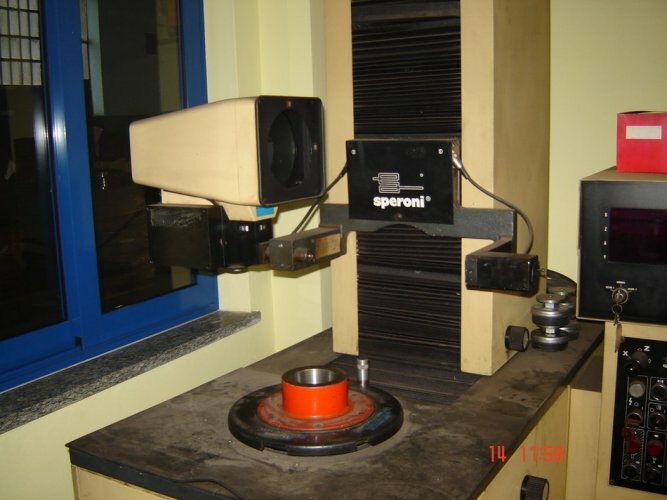 The metrology room operates in a closed environment and air-conditioned, near the offices and staff is kept constantly updated, so that they operate precisely and efficiently. 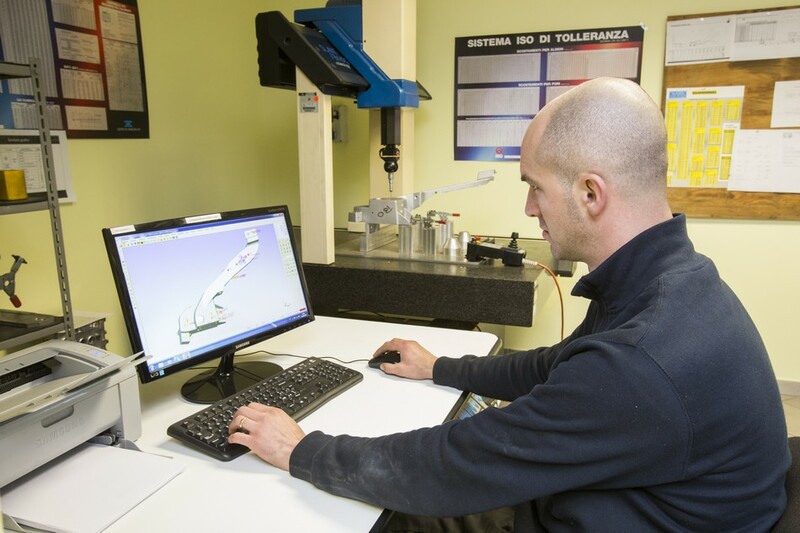 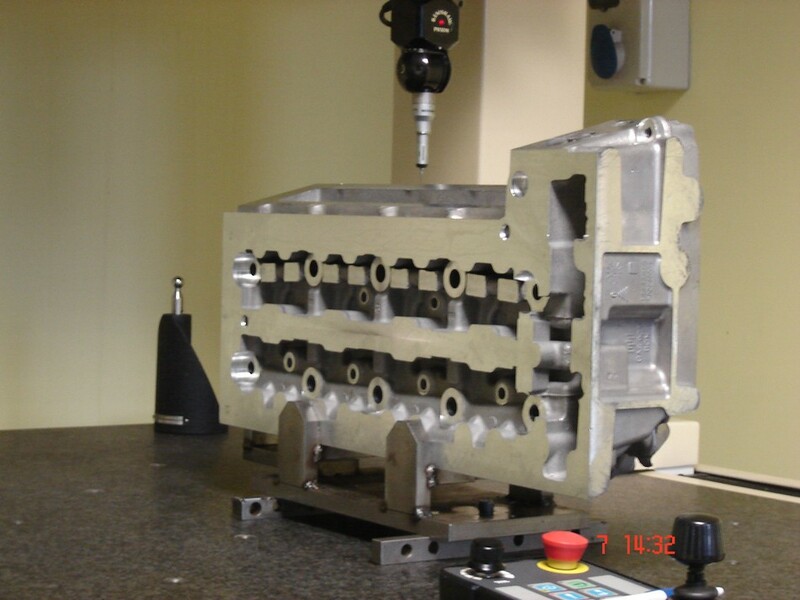 The philosophy of NF is to provide the customer with a quality product, stages of processing and testing on time and with competitive costs.